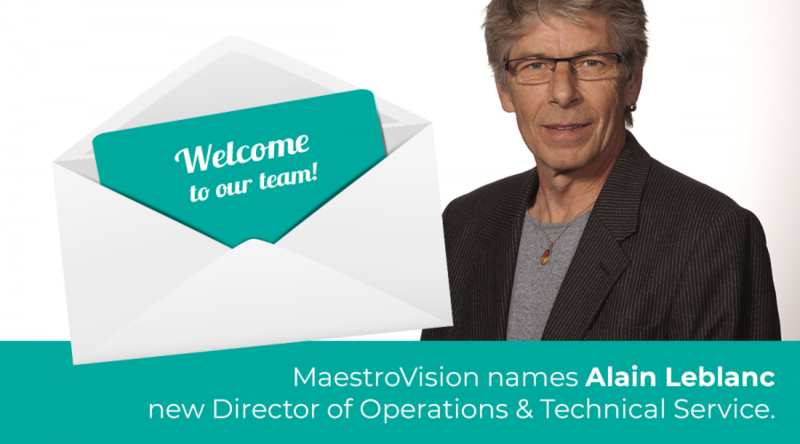 The Blainville Police Service acquired MaestroVision’s technology. 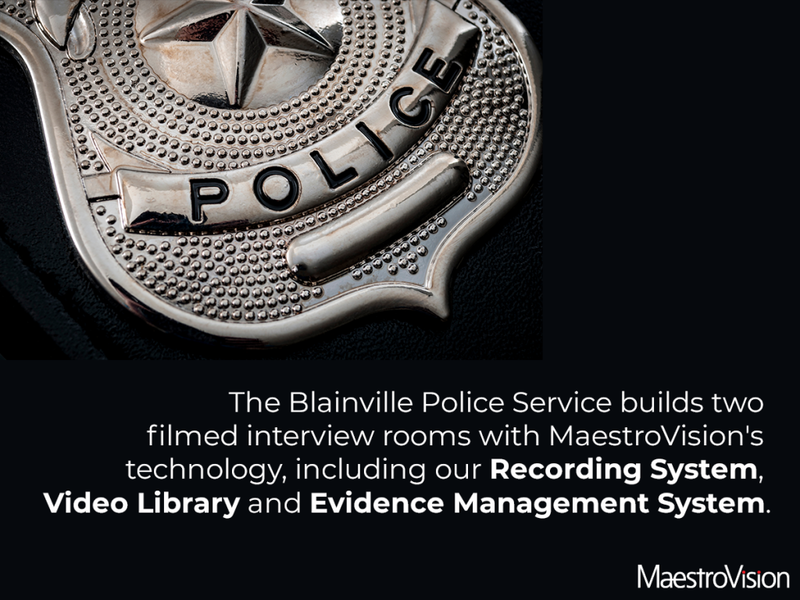 The Blainville Police Service builds two filmed interview rooms with MaestroVision’s technology, including our Recording System, Video Library and Evidence Management System. 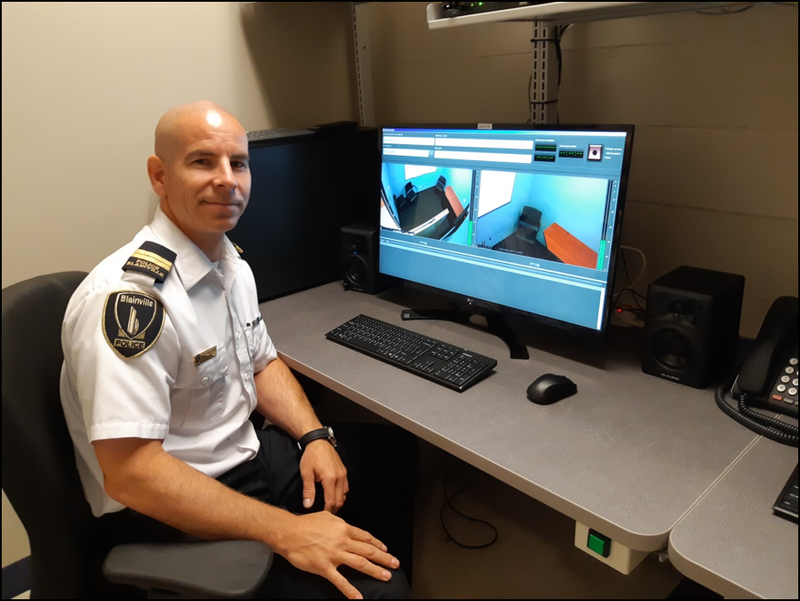 In a constant effort to improve its productivity, the Blainville Police Department has just acquired two of MaestroVision’s complete filmed interview room solutions including our Interview Recording System (KEYSERV), our Video Library (VEOTEK) and our Video Evidence Retrieval Archive & Distribution (VERAD) along with a tactile 55” screen TV. 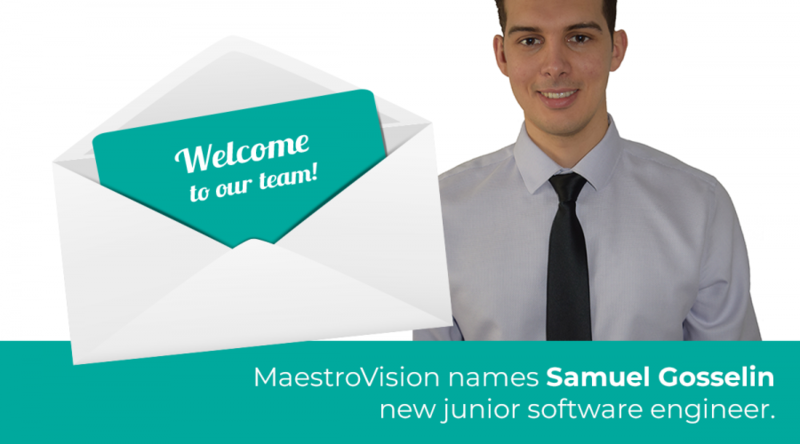 The investment in this new 100% made in Quebec technology, designed and manufactured by MaestroVision, offers the possibility of indexing all notes with interrogations. 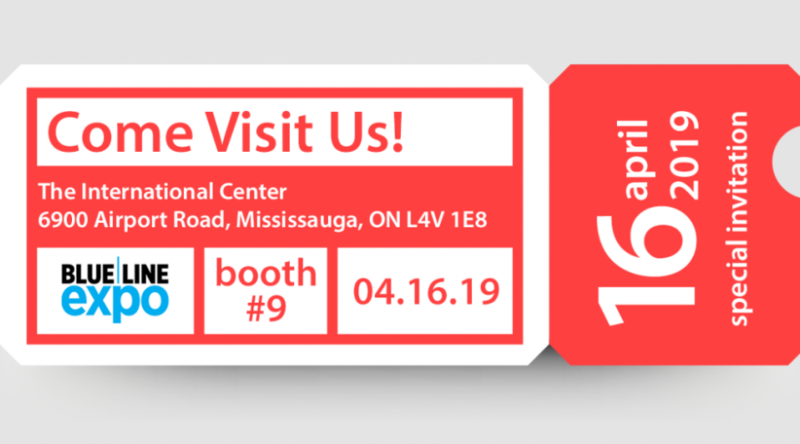 This feature makes it possible to find and quickly review a specific moment in an interrogation, hence saving valuable time to the investigators. Moreover, this system is of a disconcerting simplicity. It is no longer necessary for an investigator to use the services of a technician to use the system.